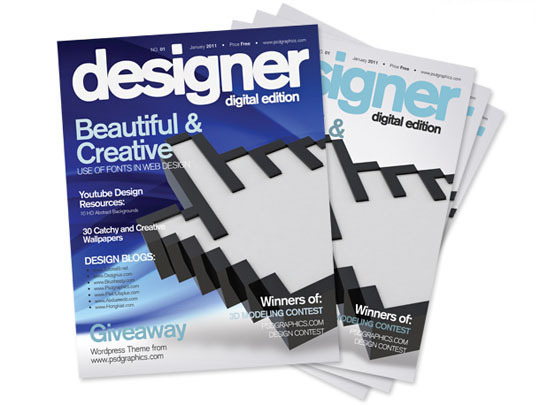 A magazine mockup is a copy of a unprinted magazine and can be used in variety of ways.Whether you have a new released product or you need to portray your message to your audience you can use different ways or let’s say materials.One of the popular material is a magazine cover to present your products to your clients and displaying your work in style.You can use magazine covers for any type of industry from technology to fashion. 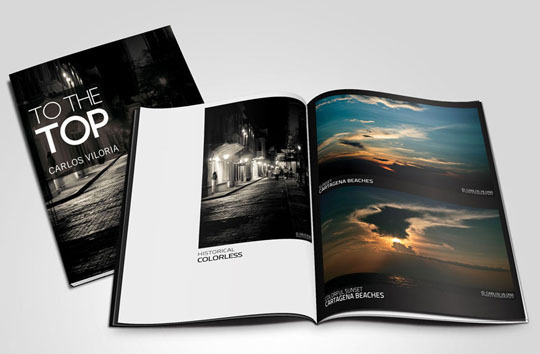 In today’s post we bring together free magazine cover mockups for our readers.After downloading the PSDs you can easily replace your images or text and showcase your products. 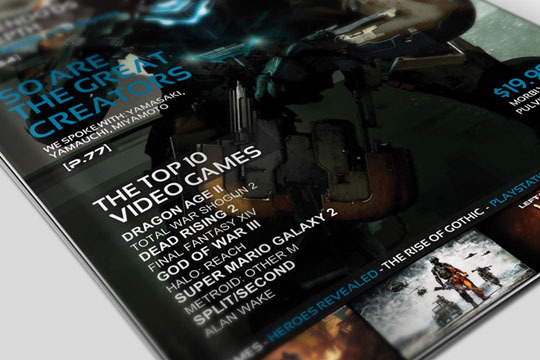 Blue magazine cover for graphic design, high tech and business related magazines. 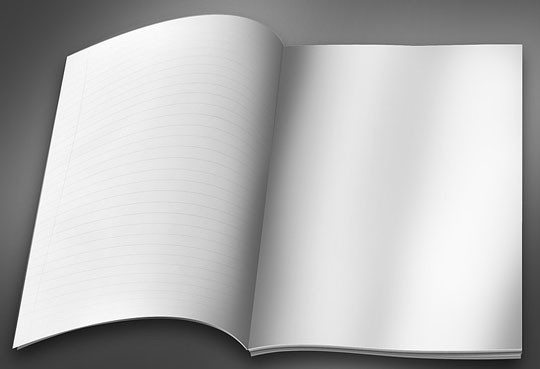 PSD template in the standard size – 8,5×11 inches. 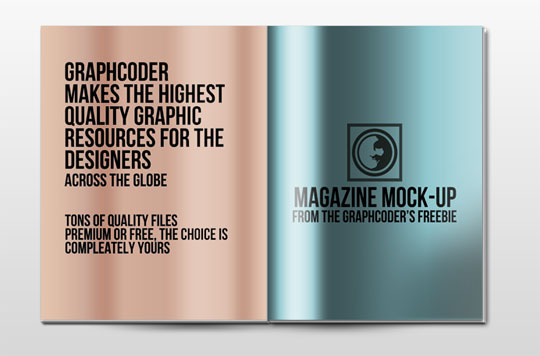 Can be resized and used as a smaller printed promotional material. 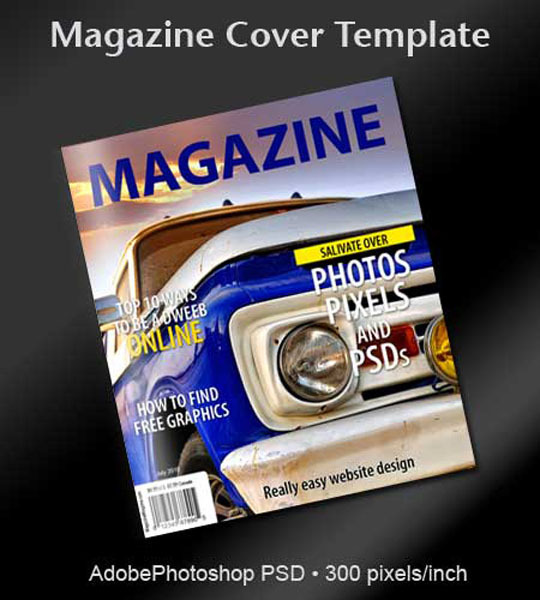 Digital magazine with pageflip effect in PSD. 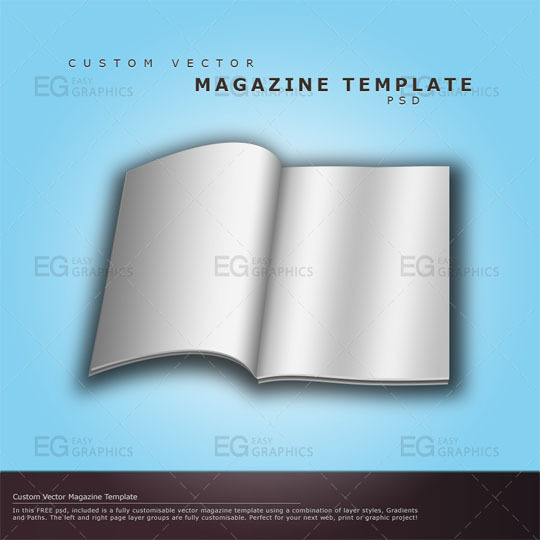 A fully customisable vector magazine template using a combination of layer styles, Gradients and Paths. 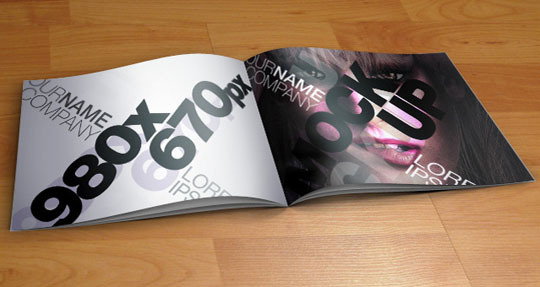 Editable text, a couple shapes and barcode. Barcode is UPC, not usual magazine BIPAD. 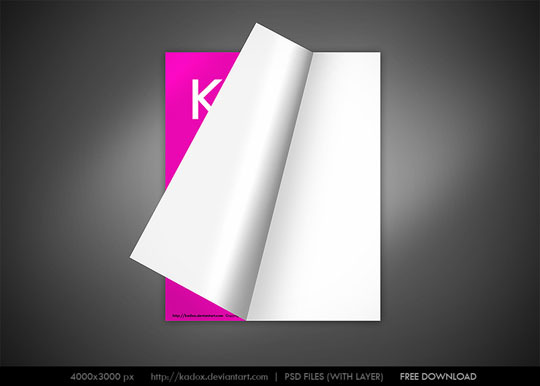 Size your design at 980 x 670px and ·smart object action does all the work for you displaying your catalog design to all its greatness.